Franklin Roosevelt is said to have explained Al Smith, and his own New Deal, with these words: "Practically all the things we've done in the federal government are the things Al Smith did as governor of New York." Smith, who ran for president in 1928, not only set the model for FDR, he also taught America that the promise of the country extends to everyone and no one should be left behind. The story of this trailblazer is the story of America in the twentieth century. A child of second-generation immigrants, a boy self-educated on the streets of the nation's largest city, he went on to become the greatest governor in the history of New York; a national leader and symbol to immigrants, Catholics, and the Irish; and in 1928 the first Catholic major-party candidate for president. He was the man who championed safe working conditions in the wake of the Triangle Shirtwaist fire. He helped build the Empire State Building. Above all, he was a national model, both for his time and for ours. 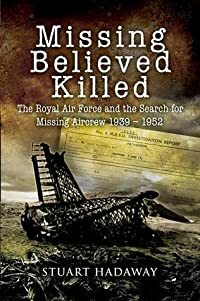 Yet, as Robert Slayton demonstrates in this rich story of an extraordinary man and his times, Al Smith's life etched a conflict still unresolved today. Who is a legitimate American? The question should never be asked, yet we can never seem to put it behind us. In the early years of the twentieth century, the Ku Klux Klan reorganized, not to oppose blacks, but rather against the flood of new immigrants arriving from southern Europe and other familiar sources. Anti-Catholic hatred was on the rise, mixed up with strong feelings about prohibition and tensions between towns and cities. The conflict reached its apogee when Smith ran for president. Slayton's story of the famous election of 1928, inwhich Smith lost amid a blizzard of blind bigotry, is chilling reading for Americans of all faiths. Yet Smith's eventual redemption, and the recovery of his deepest values, shines as a triumph of spirit over the greatest of adversity. 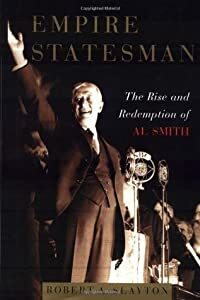 Even in our corrosively cynical times, the greater vision of Al Smith's life inspires and uplifts us.